The simplest things in life are often far more complicated than they appear. The process of selling a home is without a doubt considerably more difficult than most would think. There are many pitfalls along the way that can either kill or delay a sale. Some can be avoided and other cannot, but the stress and monetary loss associated with them is the one certainty. Real estate agents typically charge a commission of 5% – 6% to sell a house. Although they are required to be licensed, the ability and expertise of agents can vary greatly. You should interview several. Choosing the wrong realtor can be a nightmare. 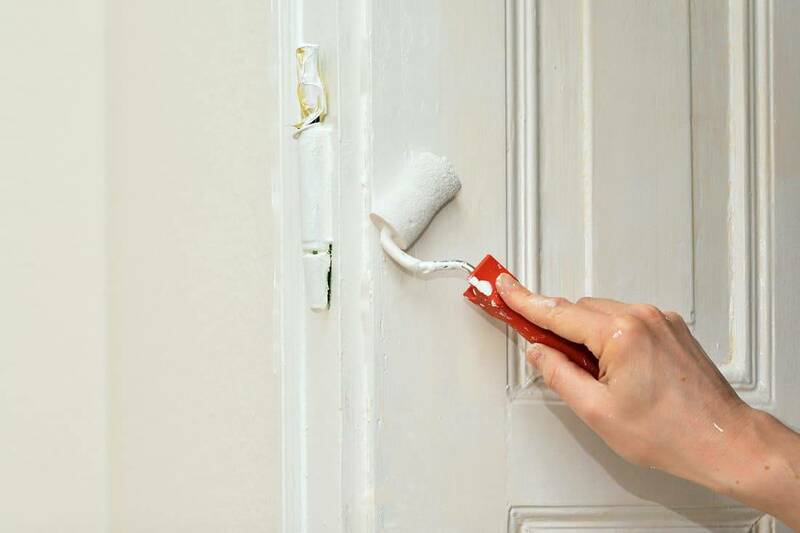 Be prepared to make some improvements and/or upgrades before the property is even listed. Many agents will refuse a listing that does not meet their standards. While it varies greatly from market to market, a rule of thumb is that once a home is listed, it takes between 60 and 100 days to sell. Of course, it can often take up to 60 days to select an agent, make repairs, set a price and go live with the listing. Regulatory hurdles including but not limited to zoning violations, permit issues, and even flood insurance questions can and often do delay a sale. As is typically the case, the burden and cost of compliance fall to the seller. Finding truly qualified buyers is sometimes difficult. This is particularly true of older homes that may be listed at a lower price point. Often times lending institutions have very demanding policies and standards that need to be satisfied before a sale can occur. There is nothing more frustrating to a seller than having a deal fall apart because of bank policy. Traditional wisdom has led us to believe that there is only one way to effectively sell a home; the expense, stress, and delays are just a part of the process. Thankfully, there is another way sell your home quickly and without any of the hassles.